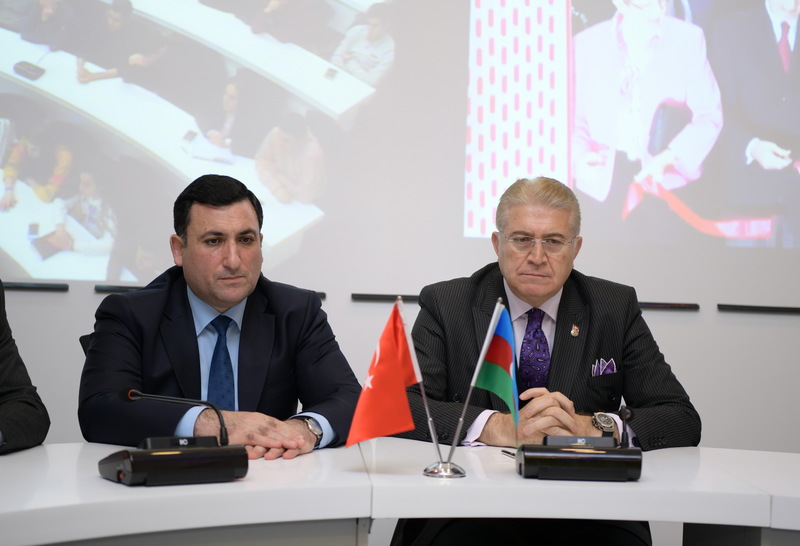 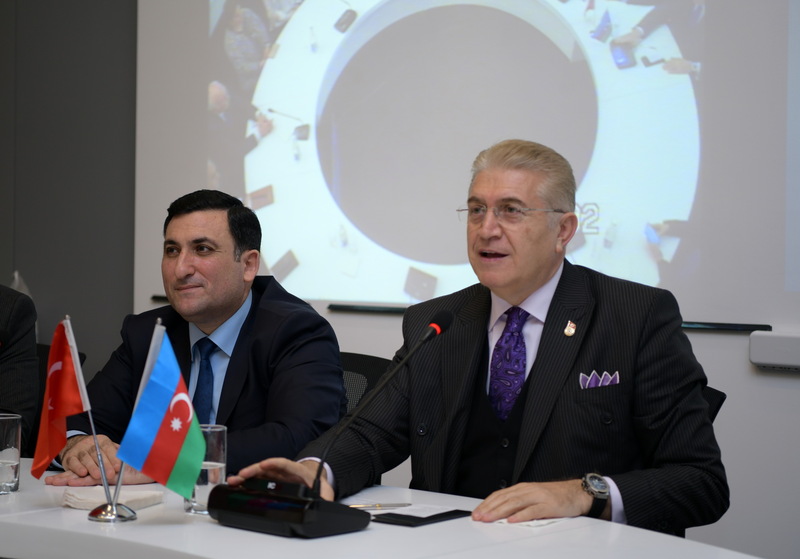 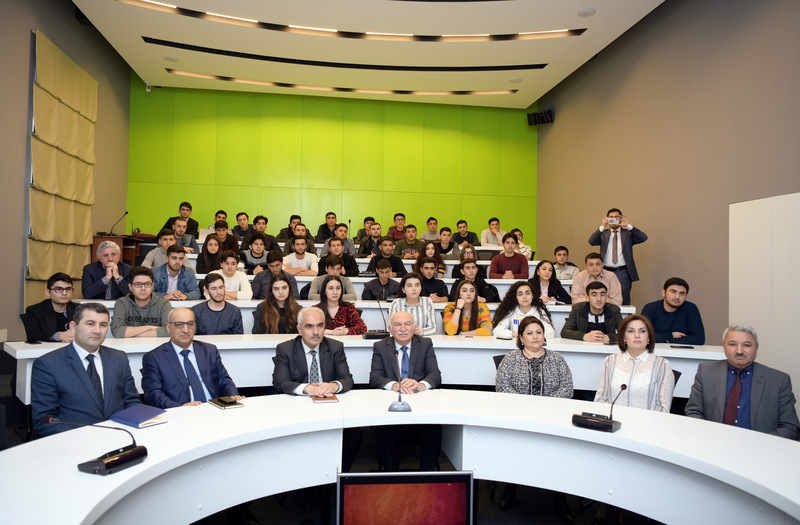 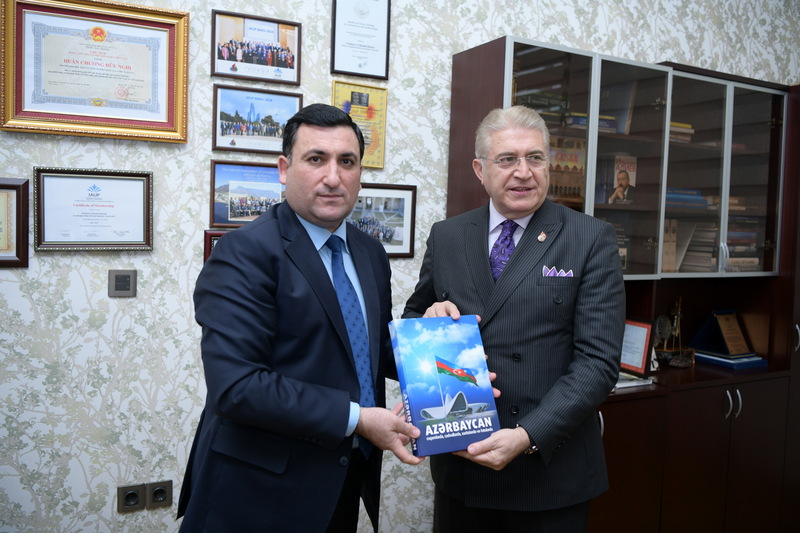 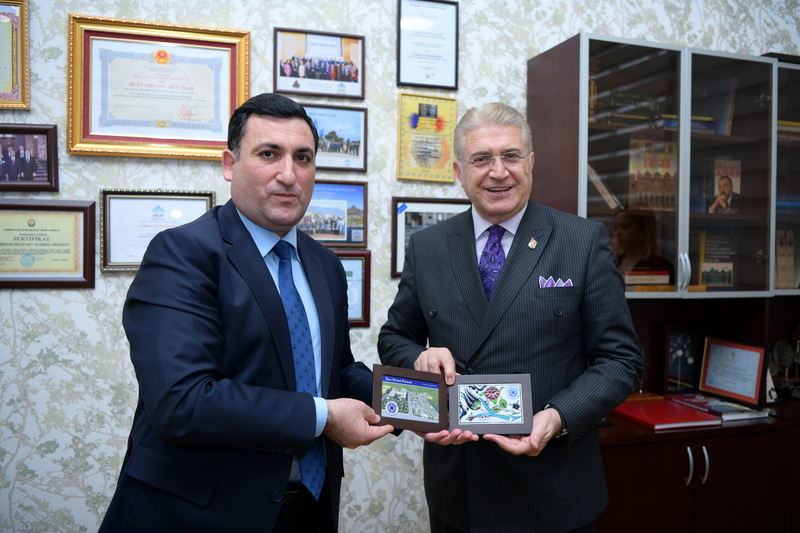 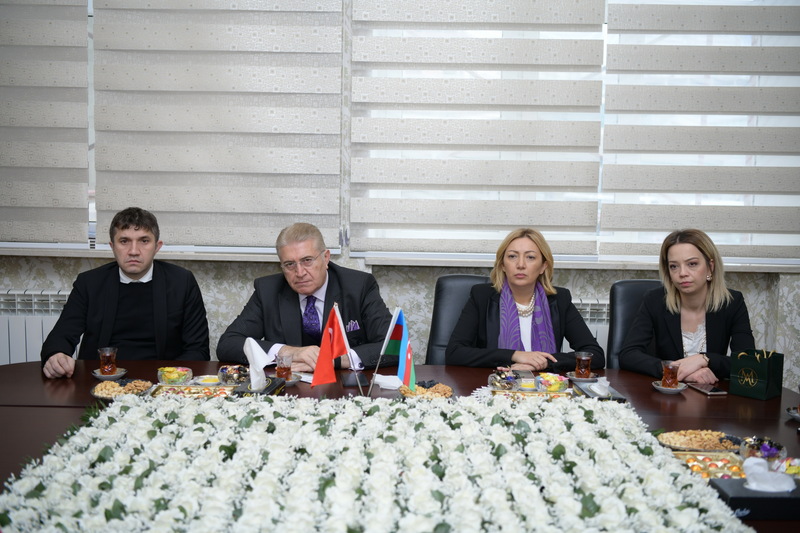 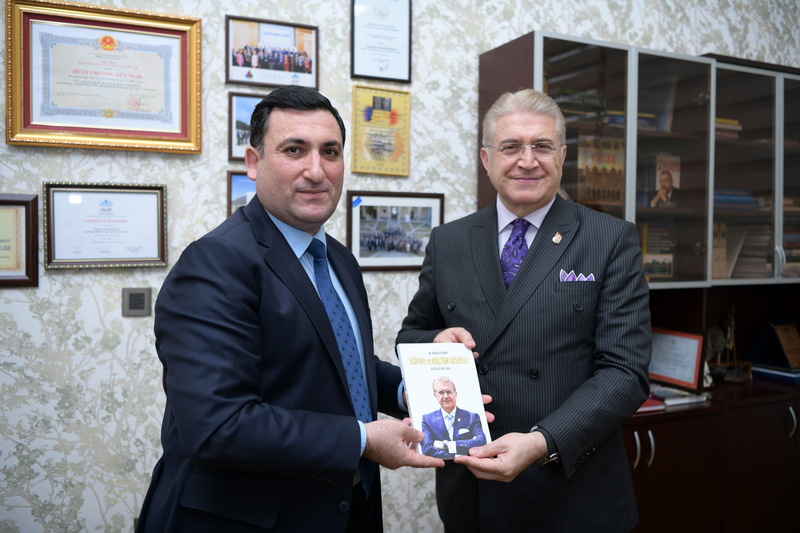 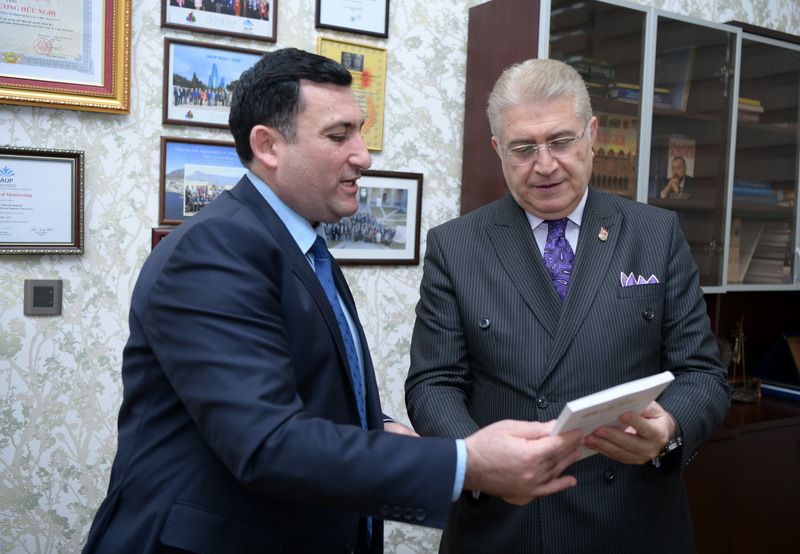 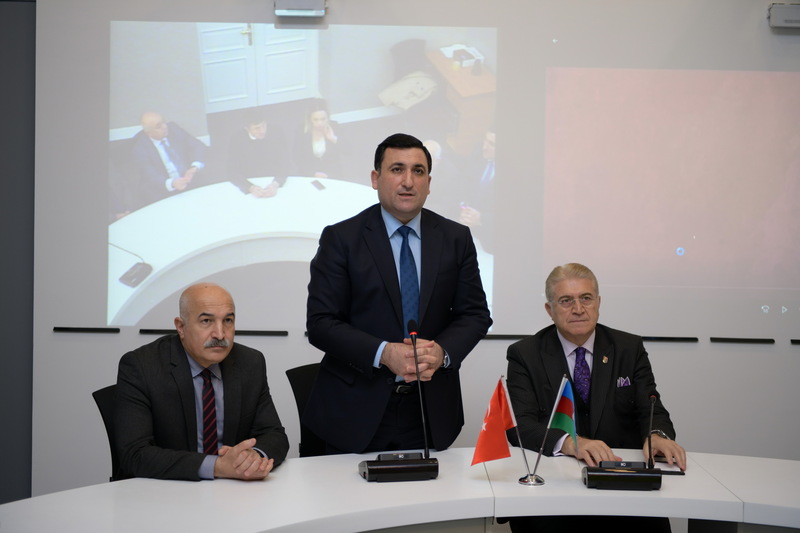 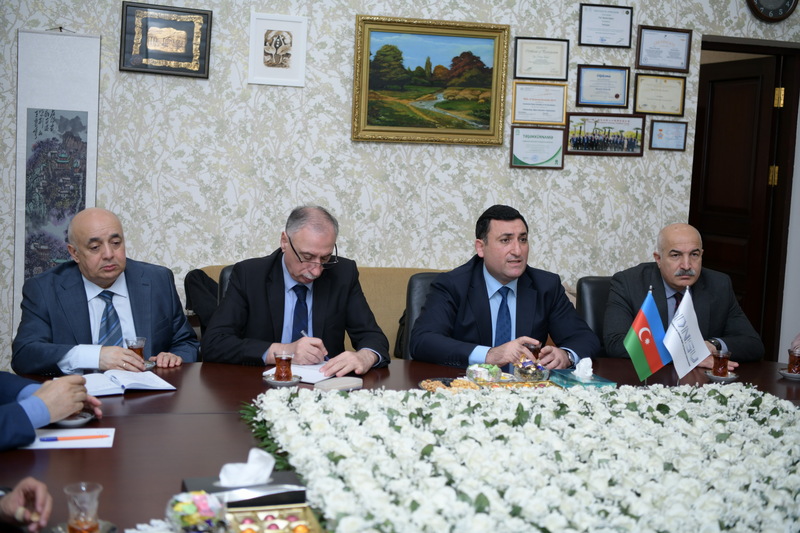 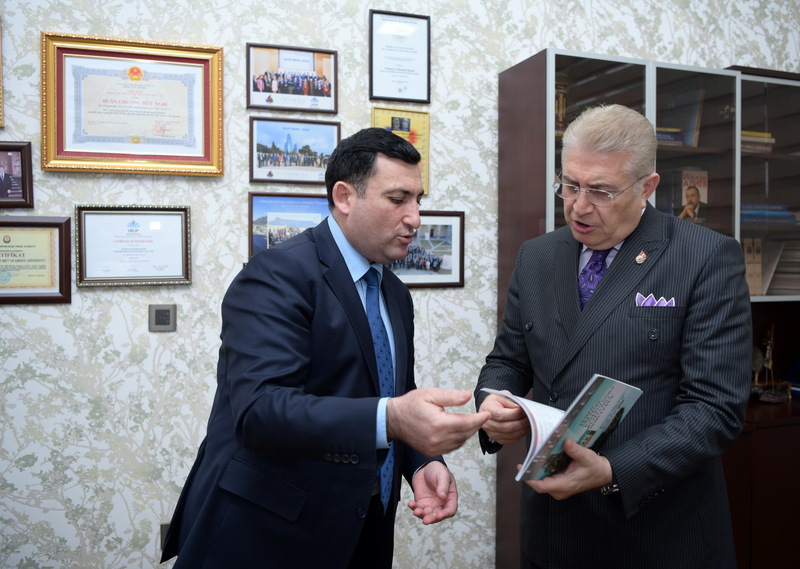 Being pleased to see the guests at the university rector, professor M. Babanli provided comprehensive information works carried out at the university, educational process, admission statistics, foreign students and student exchange. 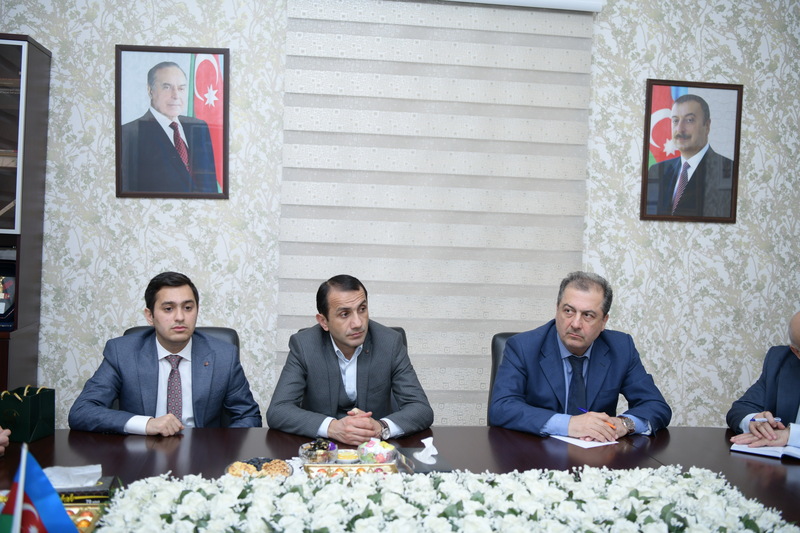 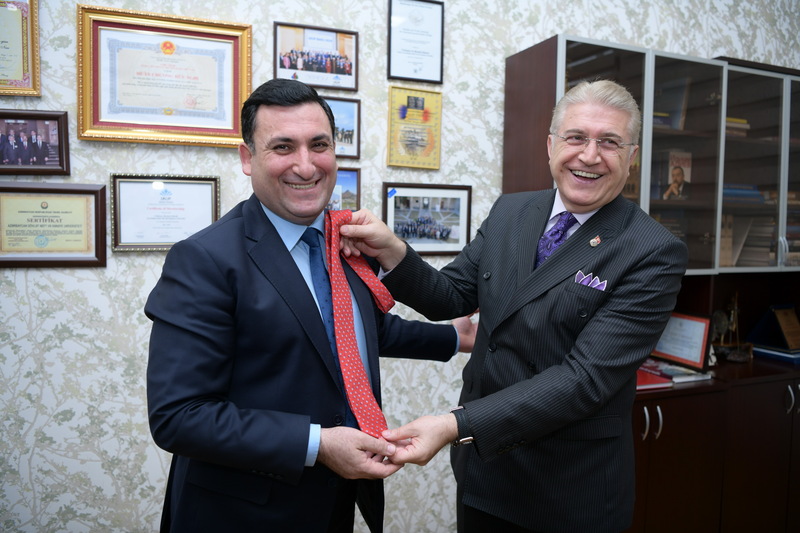 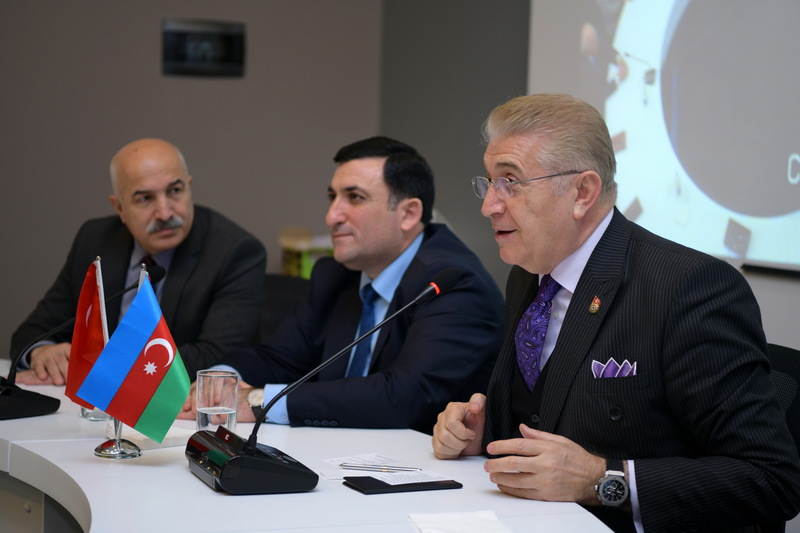 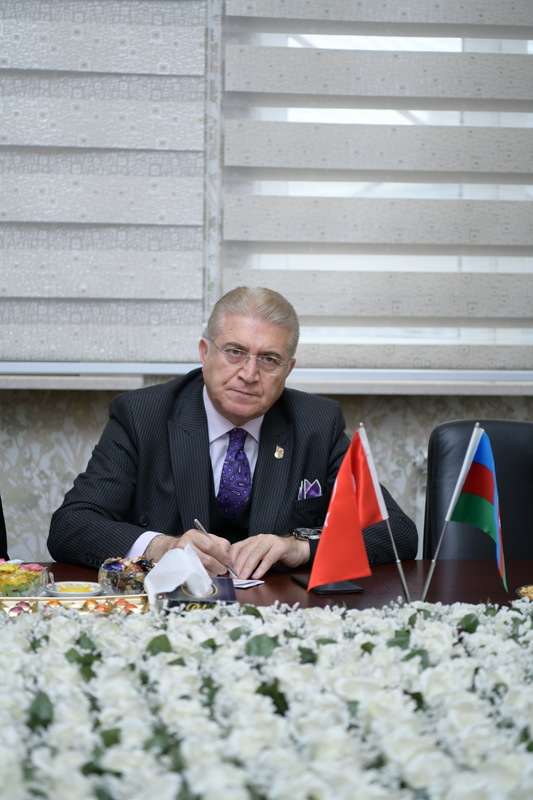 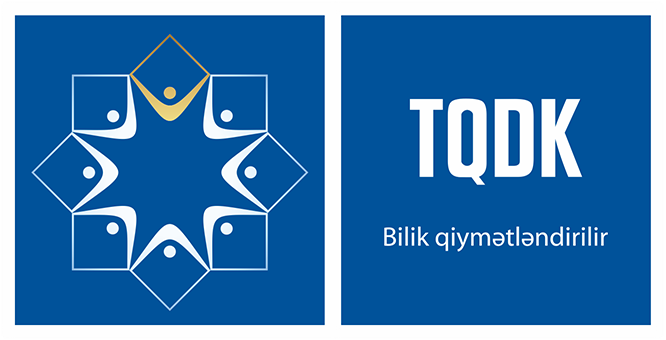 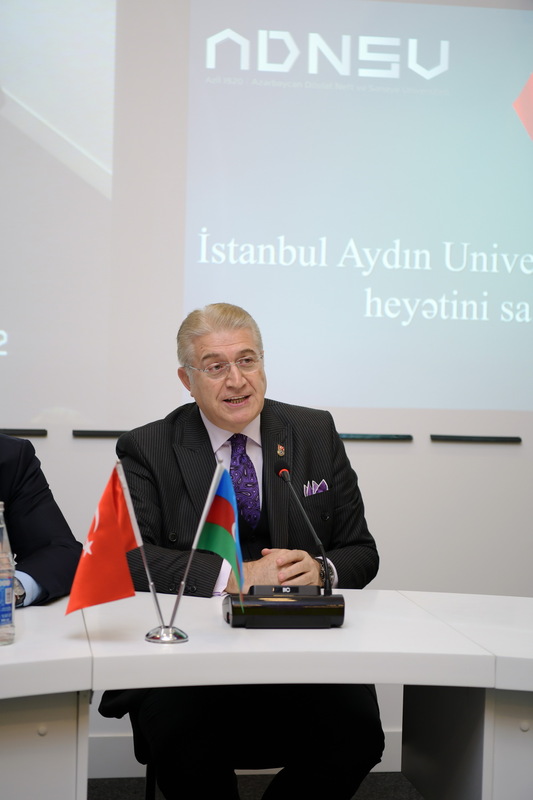 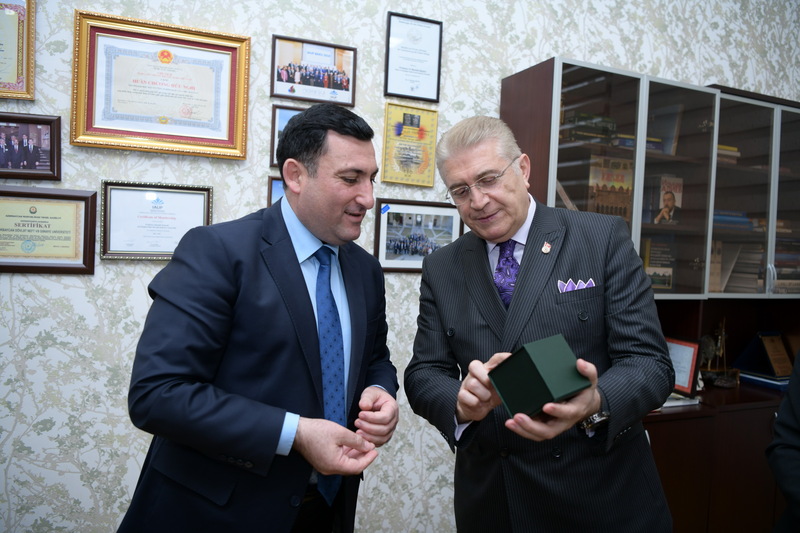 Saying that he is proud to be at ASOIU, the rector of Istanbul Aydin University of Turkey PhD M.Aydin underlined that they are interested in cooperation with ASOIU, especially exchange of students and academic staff. 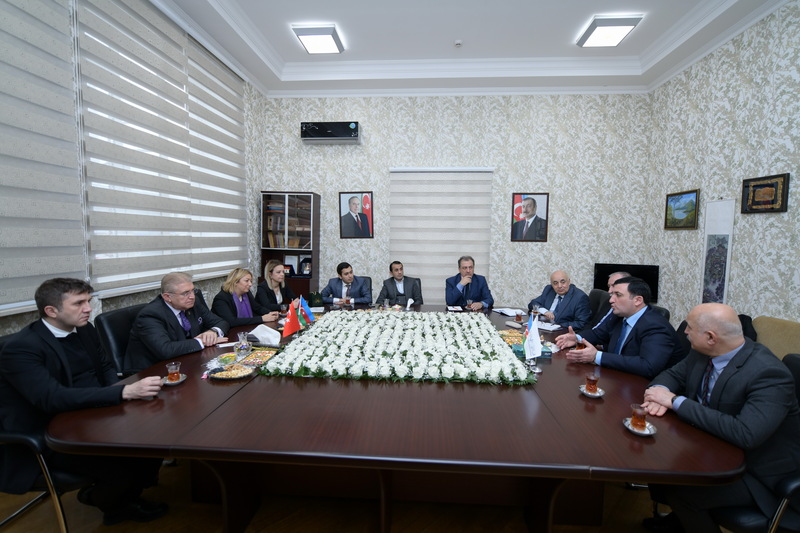 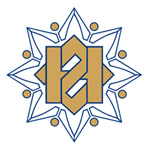 Later, the meeting continued with the participation of the academic staff of the university. 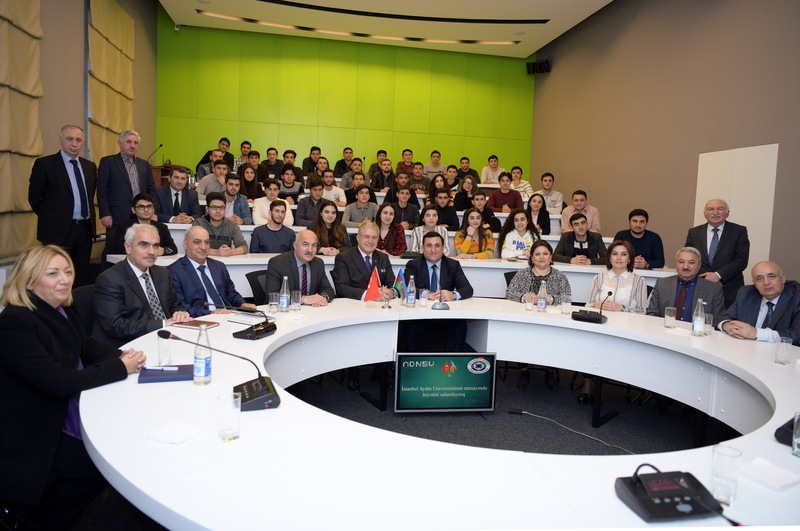 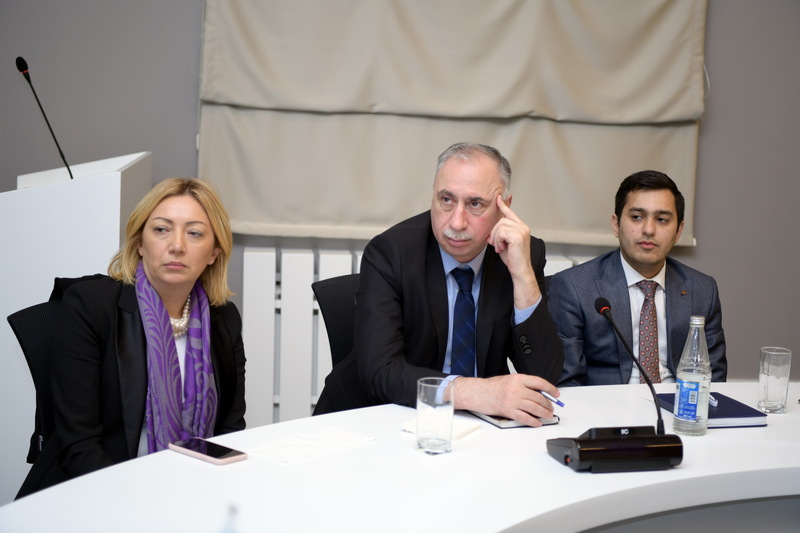 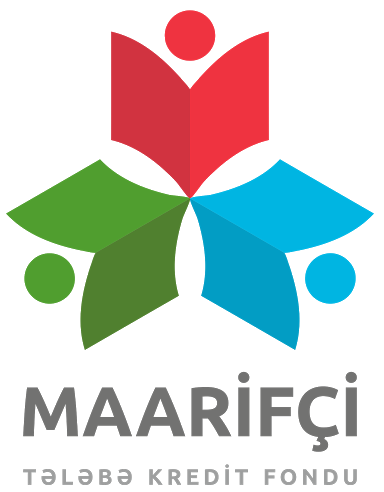 The participants of the event were demonstrated a broad video presentation about the educational process, international relations and material and technical base of Istanbul Aydin University. 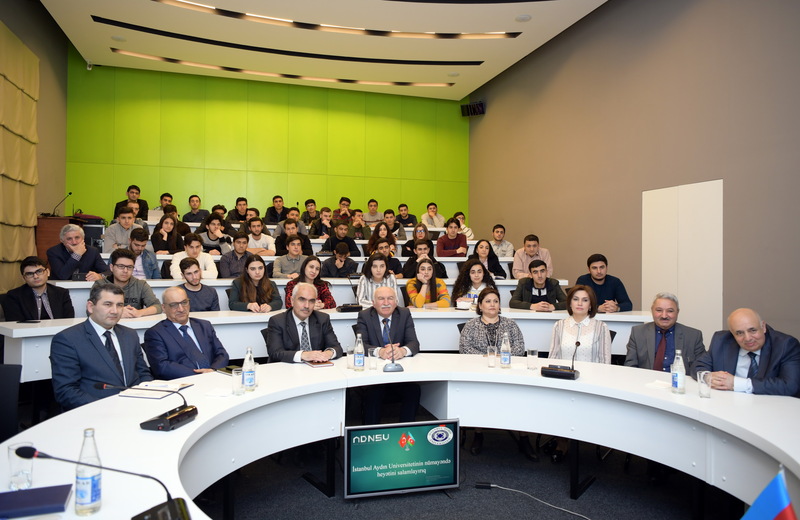 At the end of the event, PhD M.Aydin, the rector of the Istanbul Aydin University, provided information to students about the ways to gain success in education and business life and gave his recommendations in this direction. 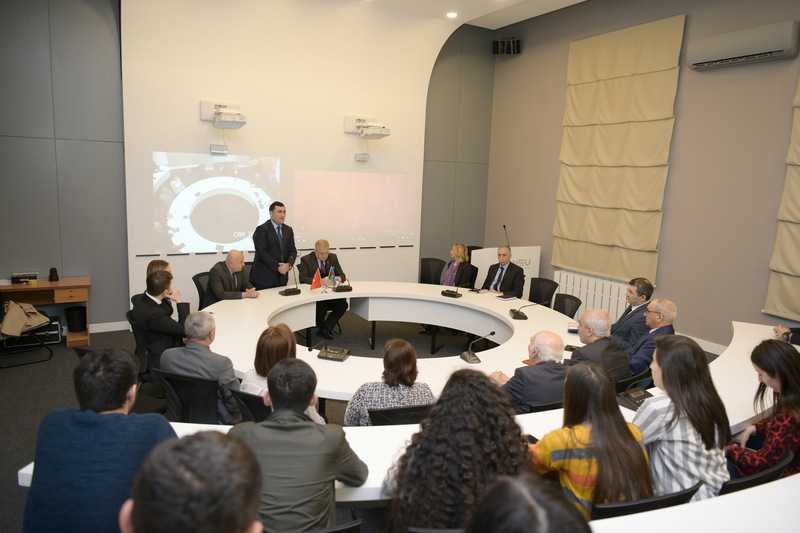 At the end of the event, students received answers to their questions.